What are the benefits of the 21 Day Detox? 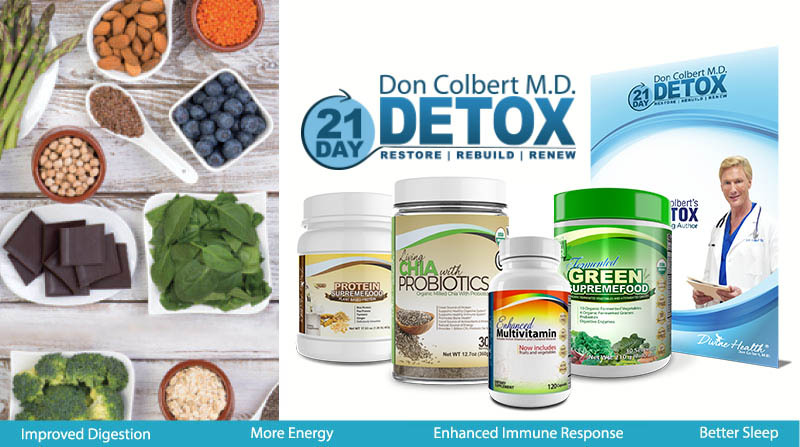 The detox program works to eliminate heavy metals, toxins and allergens from your body while keeping your diet light so that your body can cleanse, repair and heal itself. While your body is cleansing, the nutritious supplements included in the program help to replenish needed vitamins, minerals, fats and nutrients that are important for maintaining optimal health. 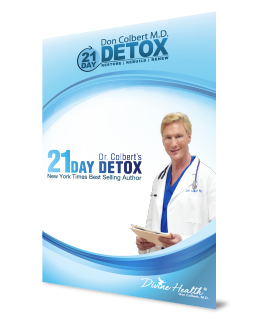 The 21 Day Detox Program is an effective way to understand your body and the way it reacts to different types of foods. The change you will experience after undergoing a Detox Program will help you remain aware of your health forever. Even if you are eating a healthy diet, you can still have a vitamin and mineral deficiency . Eating vegetables and salads are a good start, but really, such foods are more about dieting than about meeting nutritional requirements. Our bodies need the right amount of carbohydrates, fats, vitamins, and minerals-you get this by consuming 2,000 calories daily from a variety of healthy food sources. 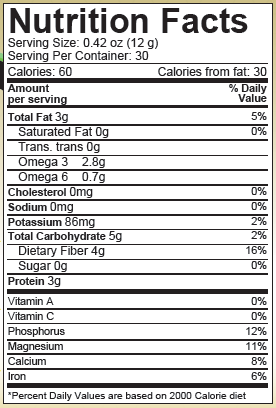 But, what happens when you are eating healthy food selections but you are't taking in enough calories? 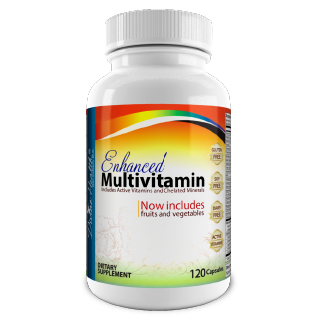 Many multivitamins have a low potency and are full of harmful chemicals, artificial coloring, and sweeteners. 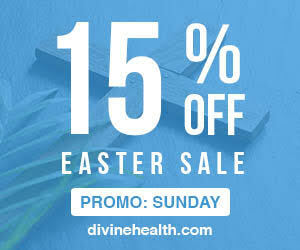 Thankfully , Divine Health's Enhanced Multivitamin servers as a tool that fills the nutritional gaps in your diet, and supplies you with vitamins in active form for ease of digestion and absorption - this includes methylcobalamin (active form of vitamin B12) , and methyltelrahydrofolate (active form of folic acid). 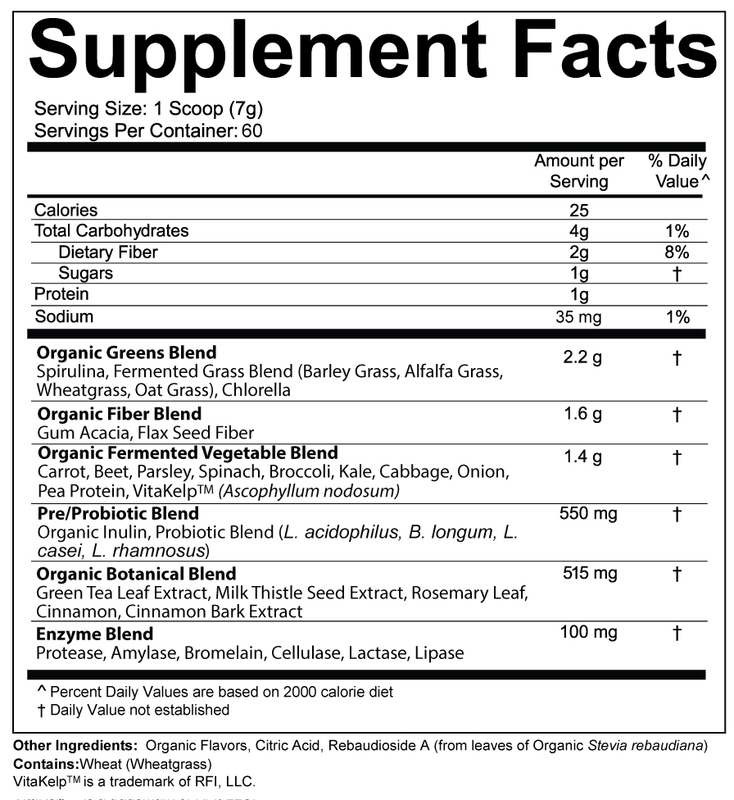 Many people have difficulty converting vitamins from their inactive form to their active form . 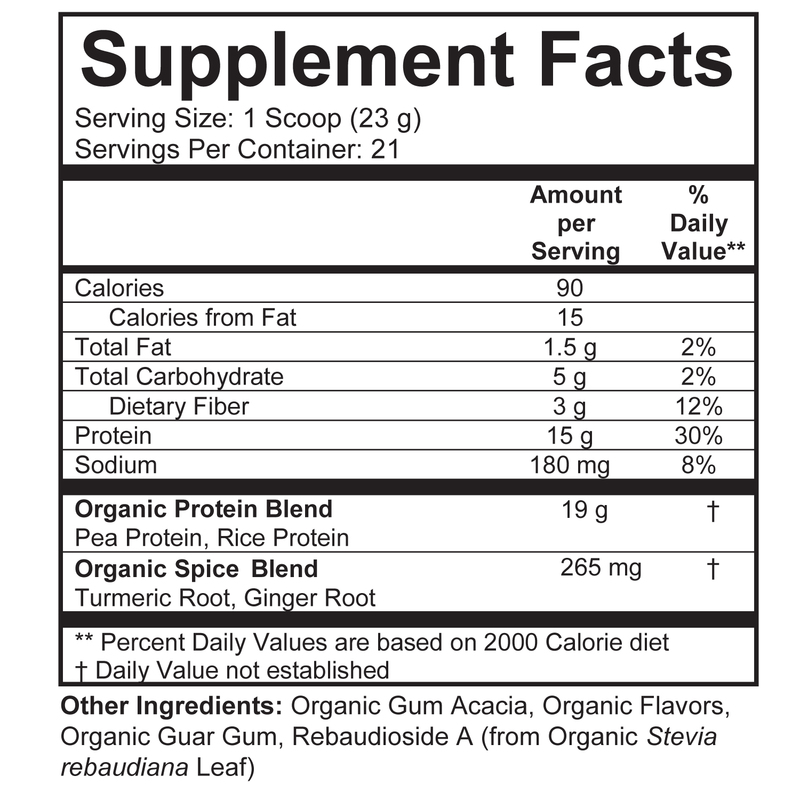 That is why this product contains active vitamins rather than inactive ingredients. 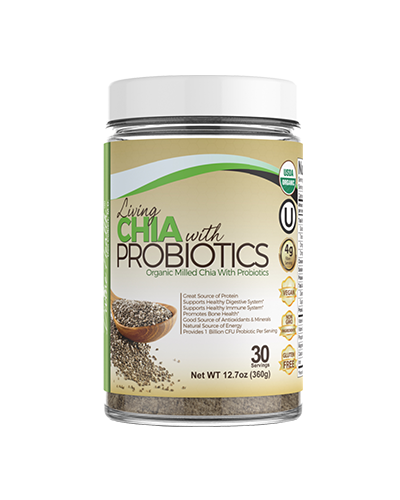 Great tasting, easily dissolvable fiber to support colon function and eliminate toxins. 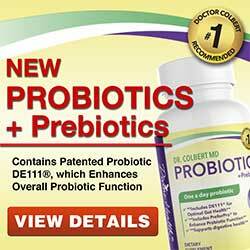 Only fibers that can effectively bind toxins will be successful in the removal and excretion of intestinal toxins. 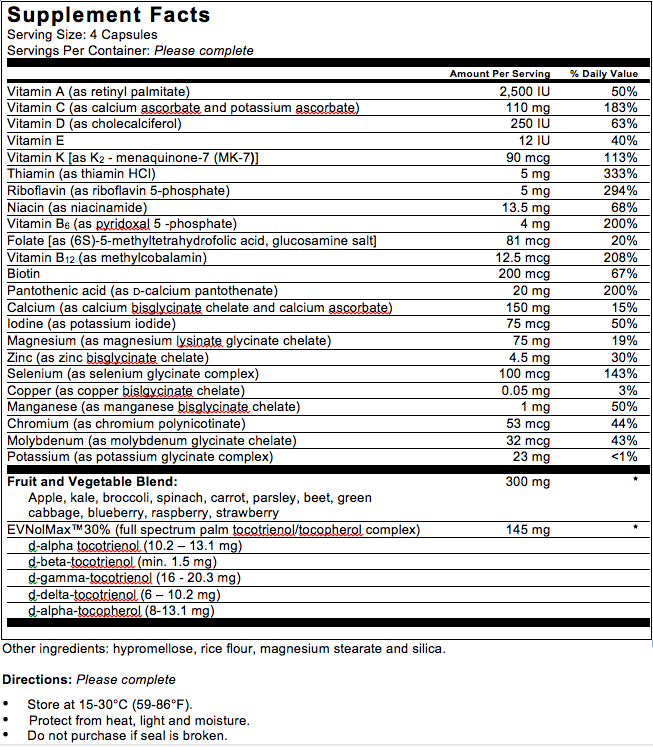 Due to the unique benefits of individual fibers, the best binding, removal, and elimination effects are noted when combining different fiber types. Divine Health Fiber Formula contains a proprietary blend of the most preferred detoxification fibers with clinically validated effectiveness. 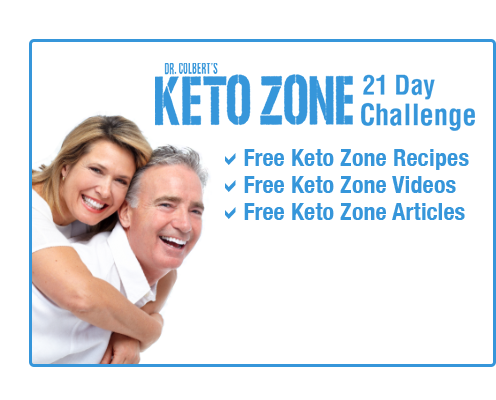 This formula thus supports cardiovascular, endocrine (hormonal), and immune health; additional health benefits that other detoxification fibers often lack. This fiber can also help produce short-chain fatty acids (SCFA), supporting intestinal health, and repair. Protein Supremefood Organic & Pea Protein, Rice Protein, Turmeric and Ginger! 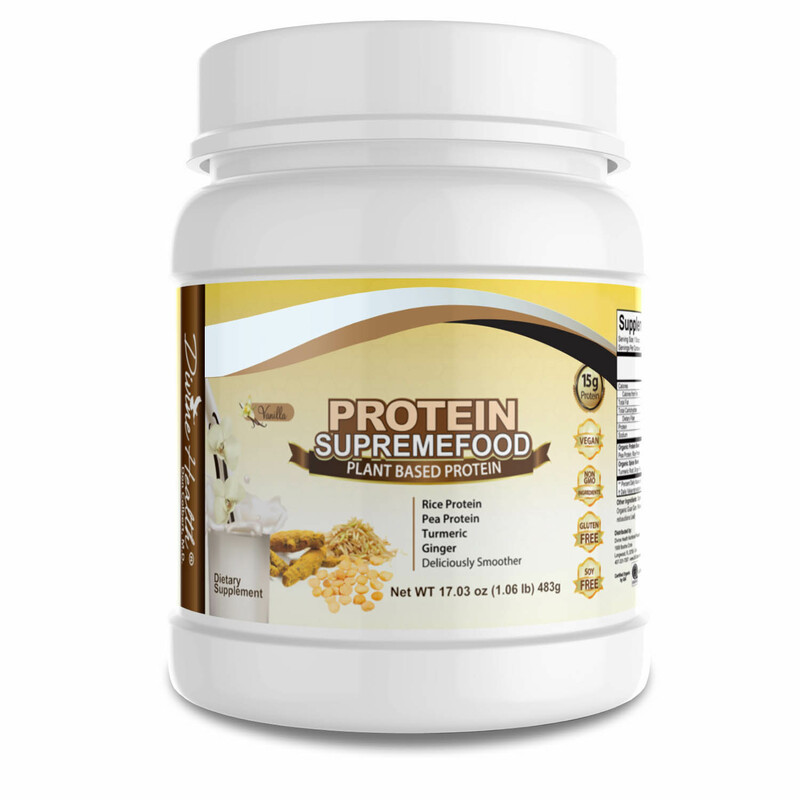 Protein Supremefood includes rice protein, pea protein, turmeric, ginger, and 100% of essential amino acids. 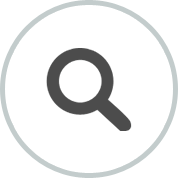 This high-quality product is organic based (USDA certified), contains non-GMO ingredients, is gluten free, and soy free. 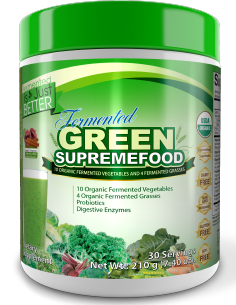 One serving provides 15 grams of plant-based fermented protein. 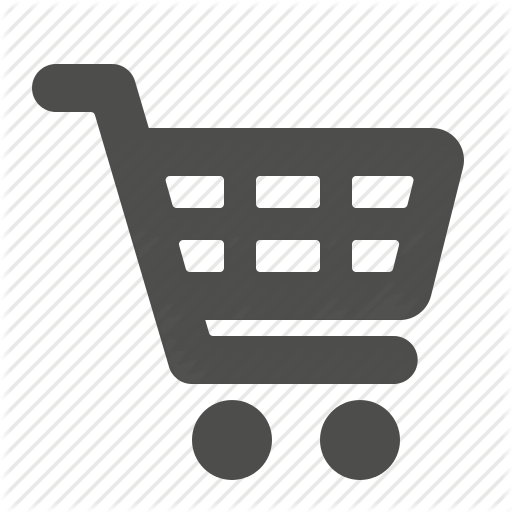 WARNING:This product can expose you to chemicals including Arsenic, Cadmium and Lead, which are known to the State of California to cause cancer and birth defects or other reproductive harm. For more information go to www.P65Warnings.ca.gov.